It’s outdoor field trip day! You’ve packed the first-aid kit, the signed permission forms, field work supplies, plus water and snacks for every child. And now your class has reached the site! These tips can help your class have a good field trip. Get acquainted with the new place. Ask the children to stand and look around for a moment. What seems familiar? What is new or unexpected? Invite them to describe the sights, sounds, and smells they notice. Help the children gather in their assigned small groups. If a docent or guide will be with you, introduce the person to the class. Show children the restrooms and other landmarks. Make sure everyone has been to the toilet before starting a nature walk. During a walk, let children set the pace as much as possible. Remind them that speaking and moving quietly will help them see more animals than if they are noisy. Help the children start their field work. 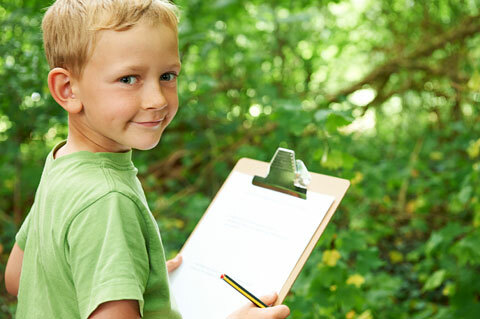 Hand out sketching materials and “naturalist tools” (magnifiers, measuring tools, etc.). Help children get started with finding and gathering interesting items, etc. 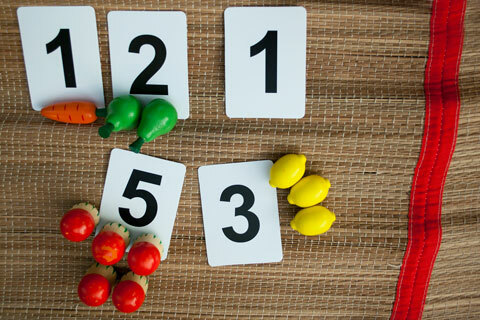 Suggest that children compare the sizes, weights, quantities, and other traits of things they observe. For example, which plants are taller than a child? Which flowers have five petals? Encourage children to sketch an object more than once. They can also make crayon rubbings, trace outlines of objects, or compare crayon colors to the colors of things they see. Offer support and guidance during field work. Try to “check in” with each child at least once. Find out what they are wondering about. Help children take notes or label their drawings. Help children remember to walk on the path, stay with their groups, and pay attention to what the guides or parent volunteers tell them. Park staff will appreciate your attention to the children’s needs so they can do their work. Provide water and snacks at convenient times. Remind children to wash hands or use hand cleaner! Encourage children to spend time exploring. Have them listen with their eyes closed or look up into a tree while lying on a blanket. Ask if anything they notice surprises them. Let children relax after their field work. Provide time for active play in an open space or on a playground. On the trip back, encourage children to talk about what they enjoyed or what interested them. In-depth discussion of their findings can wait until they are well-rested.